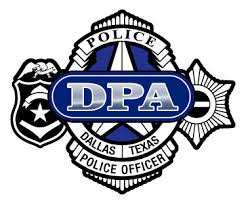 If you are wondering how you can help the families of the slain Dallas Police Officers, the Dallas Police Association has set up a fund, an effort that is supported by Dallas Chief David Brown. As we continue to grieve the loss of the five officers murdered in Dallas last Thursday, so many of you are looking for ways to help. While most of us cannot be there to comfort the wounded, embrace the loved ones of the fallen, and visit the injured, we can provide support for those who have been impacted by this terrible tragedy. The Assist the Officer Foundation is a 501(c)3 organization as determined by the Internal Revenue Service. 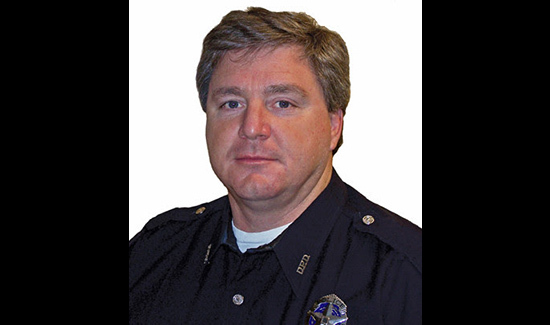 Ron Pinkston (pictured above), the president of the Dallas Police Association, would like to assure everyone that every cent donated will be going to help the families who lost husbands, fathers and sons. Your gift will also help the officers who were severely wounded and are recovering from their injuries. Thank you for your support. We will never forget.